Espero que o vosso fim-de-semana tenha sido fantástico! A edição de hoje de shops i love destaca a original papelaria vintage com assinatura Serrote. Gosto muito da colecção de cadernos que têm editado, que são peças únicas numeradas e com tiragem limitada. São óptimas ideias para uma prenda original, inesperada e acessível! Quanto aos livros (já editou quatro) e Minho e Tras-Los-Montes, que conheço, são muito bons! Para saber: mais sobre este projecto aqui e onde encontrar aqui. Confesso que sinto orgulho em ser Portuguesa quando conheço projectos destes. São muito bonitos estes objectos não acham? Espero que estejam a gostar desta série de posts tal como eu. Today's post about shops i love highlights a Portuguese brand and project called serrote. 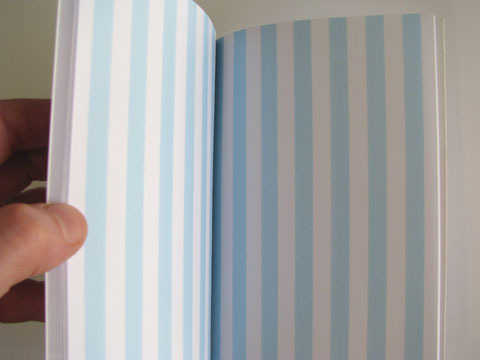 I love their collection of notebooks that are unique pieces and numbered limited editions. They are great ideas for a unique, unexpected and affordable paper gift! Regarding the books (already published four) I know Minho and Tras-los-Montes, which I think are very interesting (at least for us Portuguese people or Portugal residents)! As it is written in the Australia's leading online stationery shop (NoteMaker), "Meaning ‘saw’ in Portuguese, Serrote is the creation of Portuguese design team Nuno Neves and Susana Vilela. 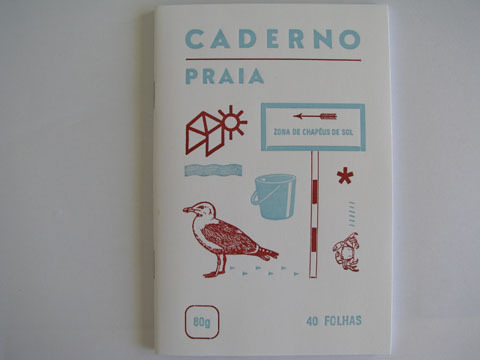 Using imagery inspired by items from popular Portuguese culture, their unique stationery designs are elegantly printed in limited runs using a vintage letterpress. The quality is among the very best that we have ever seen and extreme care is taken in the handmade production of the letterpress notebooks. The covers and papers inside are all completely unique and as striking for their eccentricity as they are for their quality." You can find them worldwide here. Well I must say I'm proud of being Portuguese when I read things like this. And I hope you're loving these shops review series as much as i do. Gorgeous note books! Thanks for the introduction, Have a sweet day!